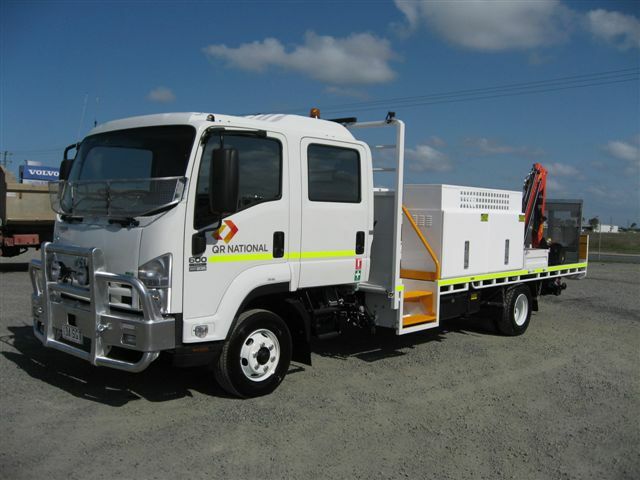 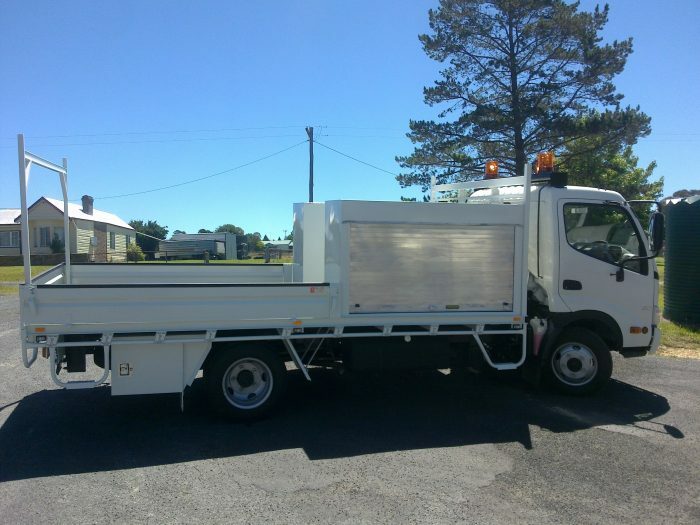 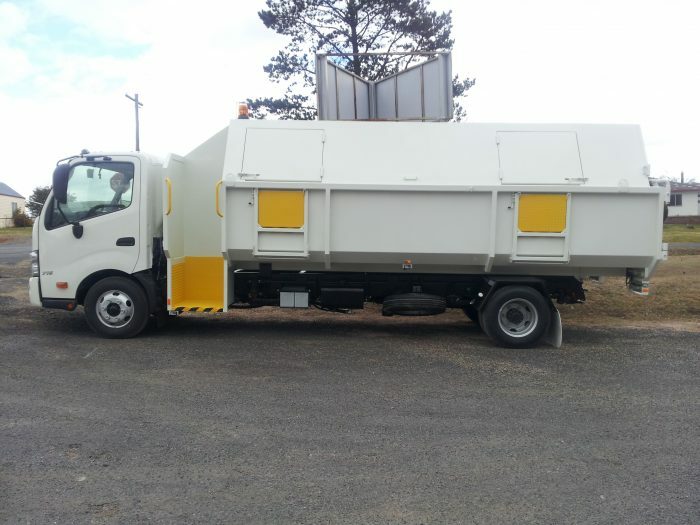 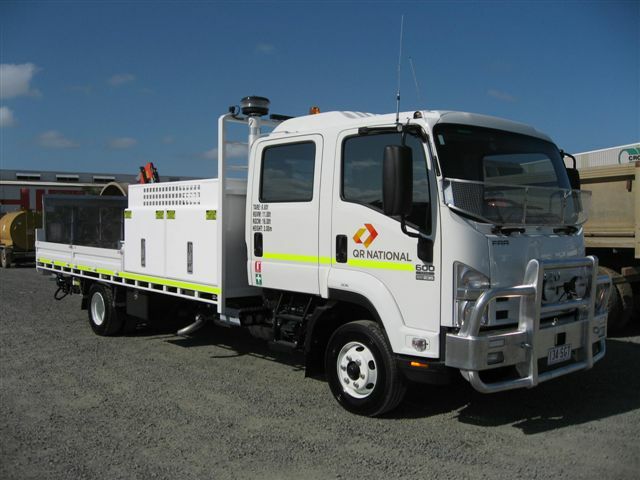 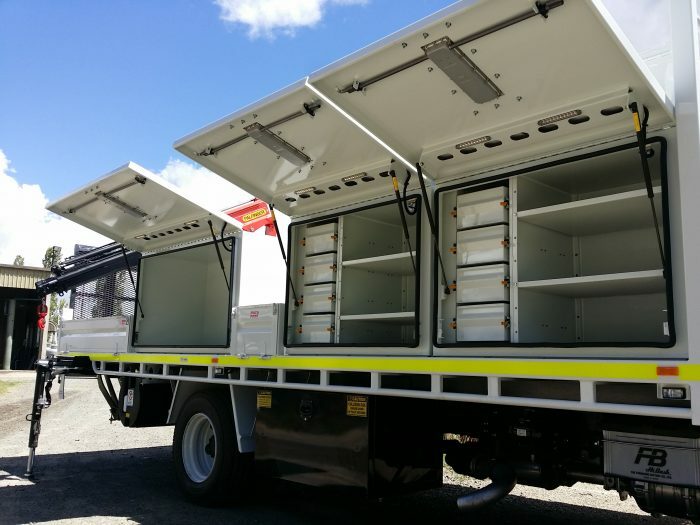 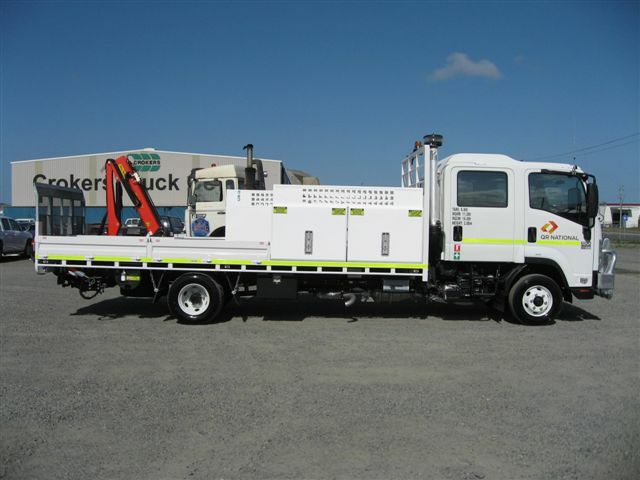 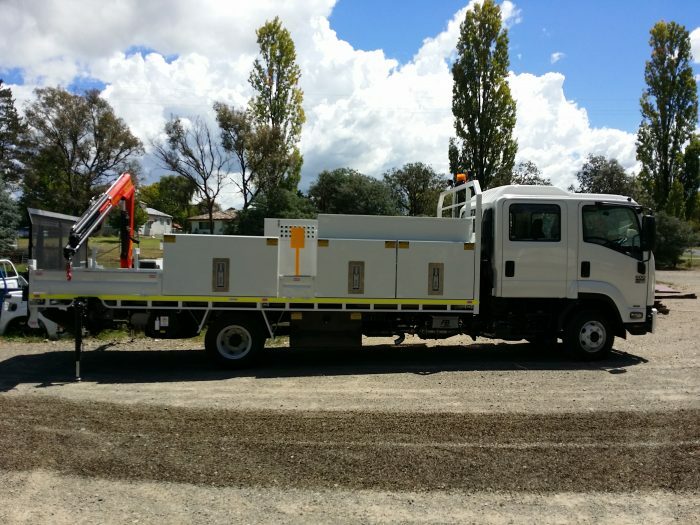 With intelligent design and realistic prices, Uralla Metal’s range of specialised service bodies are your perfect solution for individual trucks and fleets. 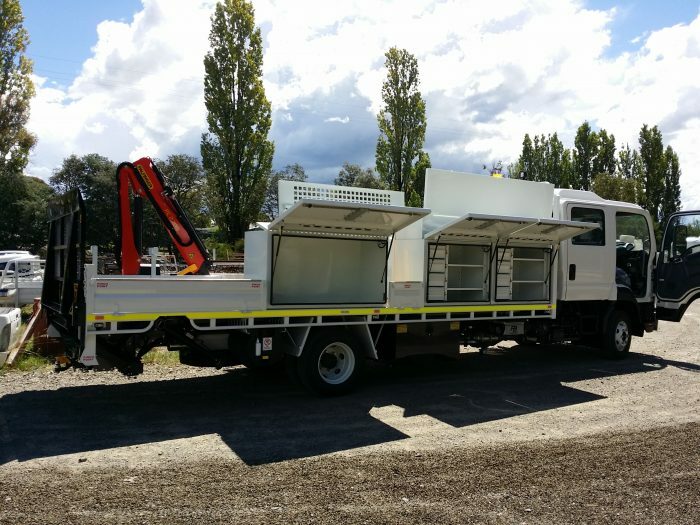 Our core values are quality, durability and innovation, allowing us to achieve customer satisfaction throughout the NSW Tablelands. 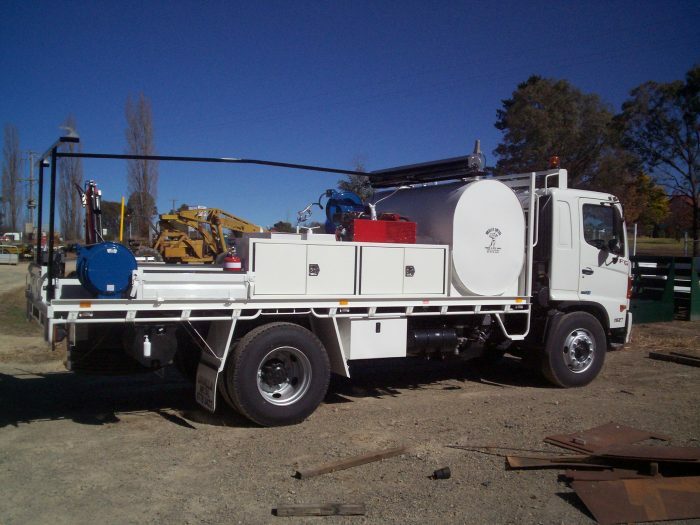 We understand the specific needs of different industry sectors (including mining, rail, power generation, water and HVAC), and will get to know your individualised inclusions, unique operations and business requirements. 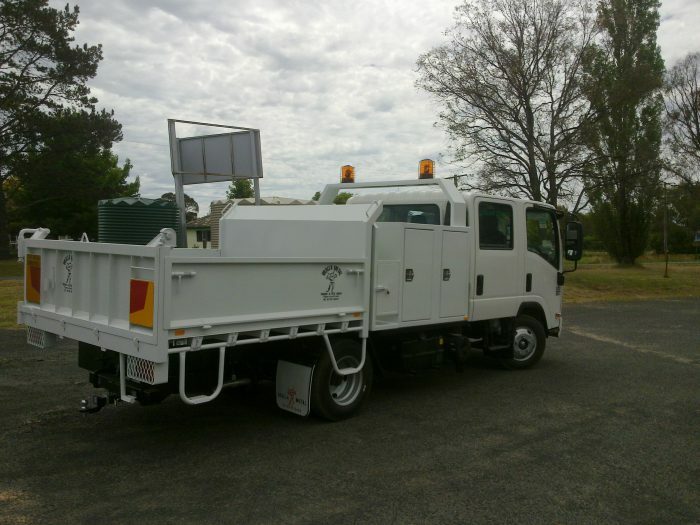 Uralla Metal has the expertise to deliver the right service bodies, which will ensure the longevity of your fleet, the efficiency of your fuel economy, and the safety of your drivers and fellow motorists. 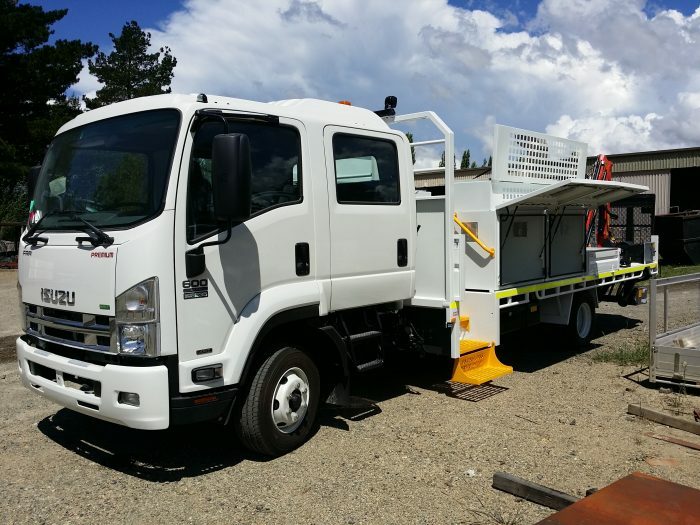 Moreover, we’ve been building these bodies for over 20 years, making us your one-stop-shop for premium products. 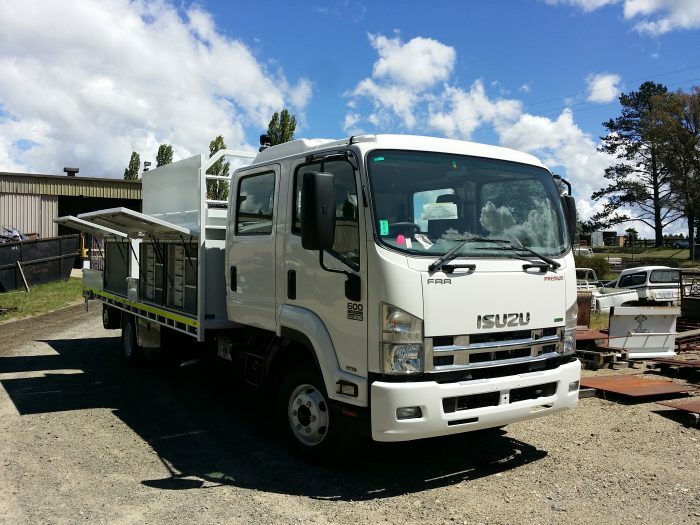 Contact our team today and discover why we’ve become the New England’s favourite vehicle body building manufacturer.